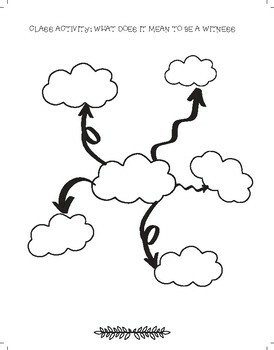 This project bundles several curriculum points that you may need to hit before the year is over. Perfect for after Easter or spring time as it speaks to the Resurrection of Jesus. 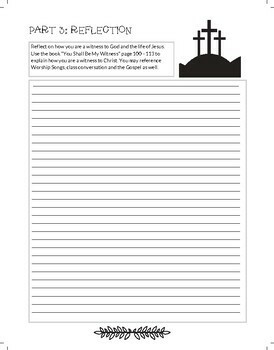 References You Shall Be My Witness as well as "Christian Popular Music" which students can research on their own or you can come up with suggestions. 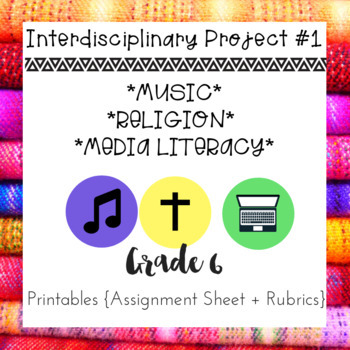 Media Literacy + Religion + Music Marks = WOOHOO!!! 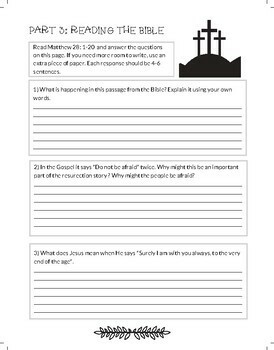 This easy to print package has everything you need for this comprehensive assignment including a printable for a class mind-map on being a Christian Witness.